Always a great way to start the day. 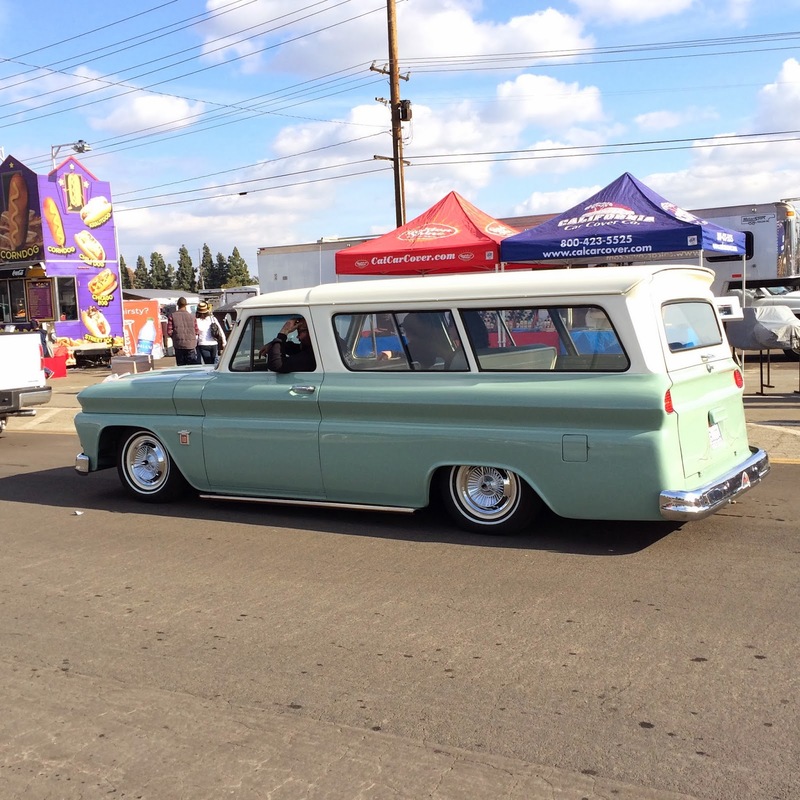 The last Pomona Swap Meet of 2013 was held on Sunday. 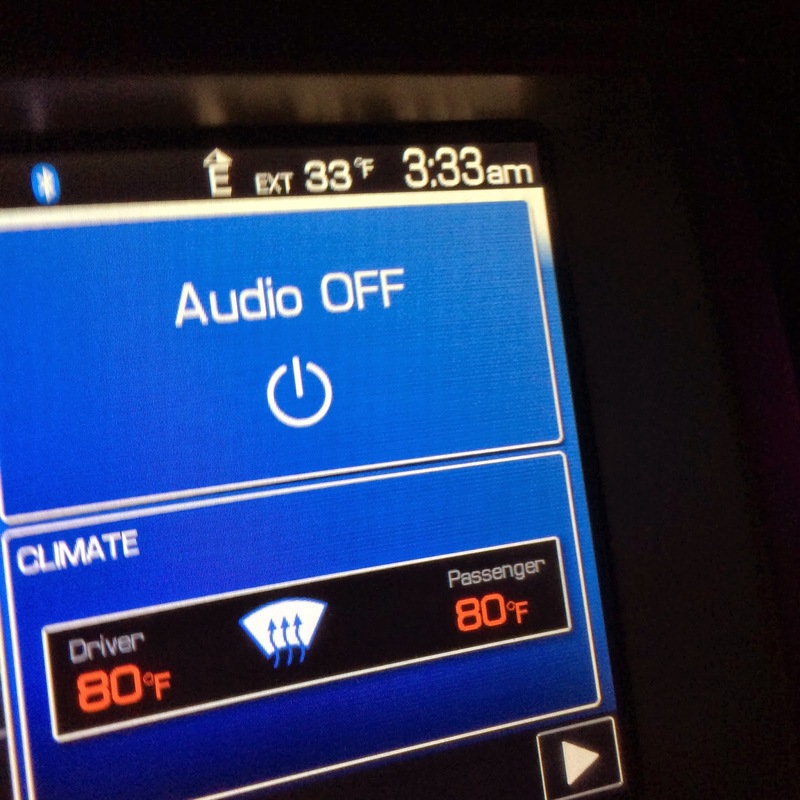 The California Car Cover Crew and I were out there nice and early to talk car care with our friends and customers. 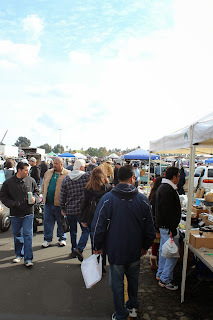 It was cold (by California standards) on Sunday morning, but plenty of people still came out to the swap meet. You see it all at the Pomona Swap Meet. As always, there were plenty of classic cars up for sale all over the property. The Chevy Suburban shown above attracted a lot of attention with its low stance and custom interior. A pair of very nice Mercurys. Again, you see it all at the Pomona Swap Meet. Plenty of classic Chevy trucks were on display and up for sale. Even with the cold weather, the swap meet aisles were packed with buyers and sellers. 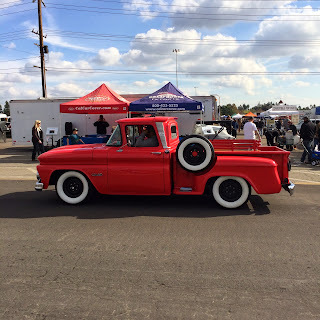 The Pomona Swap Meet always has those hard to find parts and unique merchandise. Great paint on this old Chevy. Nice and low Chevy Nova. 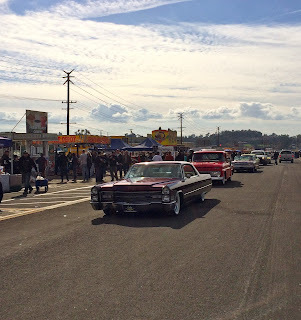 The perk of having the California Car Cover booth on the main drag at the swap meet is that we get to see all of the cars cruise in and cruise out from the show. 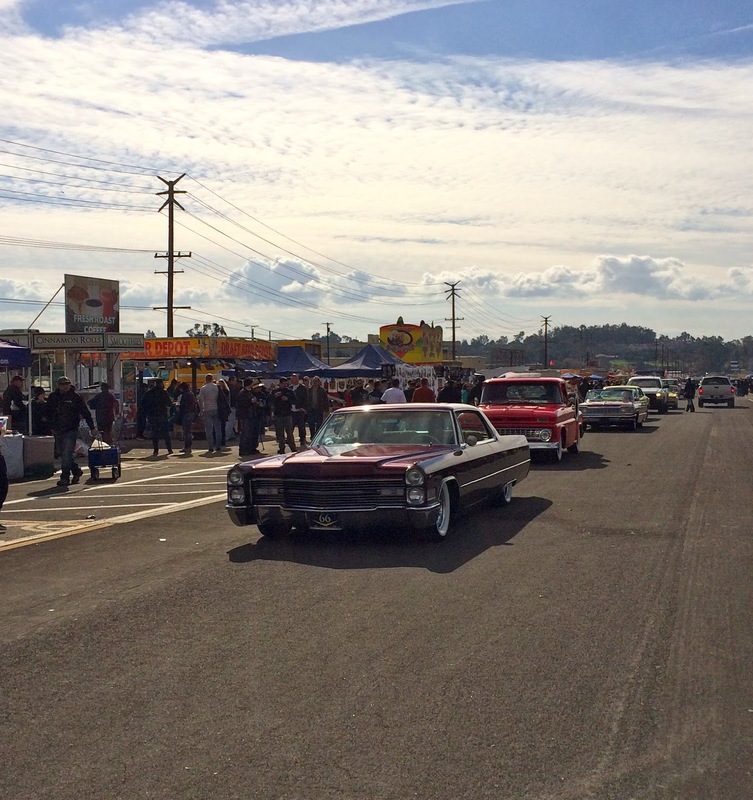 Here are a few more classic Chevys from the swap meet.